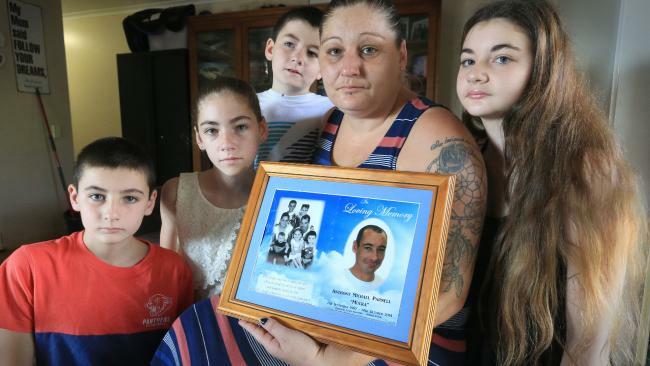 THE grieving widow of a Brisbane father who died of a heart attack after his GP allegedly misdiagnosed him with asthma, is suing for wrongful death and damages for nervous shock. Krystal Parnell, a 32-year-old mother-of-six from Caboolture, is suing doctor Farid Zaer, from the Redcliffe Garden Medical Centre, after her 32-year-old husband Anthony Michael Parnell died less than 24 hours after consulting him on October 13, 2014. Mr Parnell, a builder's labourer, had a bad cough and was complaining of chest pains so Mrs Parnell made him an appointment with Dr Zaer. Details of the claim against Indian-trained Dr Zaer were revealed in the Supreme Court on October 3, when Mrs Parnell's lawyer John Watson from Shine Lawyers, asked the court for an extension to ensure her claims filed last year don't expire due to the three year limitation period. Mr Watson alleges Dr Zaer caused Anthony's death, which was otherwise avoidable, because he breached his duty of care and it was reasonable to expect he would have found Anthony was suffering from a cardiac condition. "The limited examination performed and medical history taken allegedly led to a misdiagnosis of chronic obstructive airways," Mr Watson said in his affidavit. 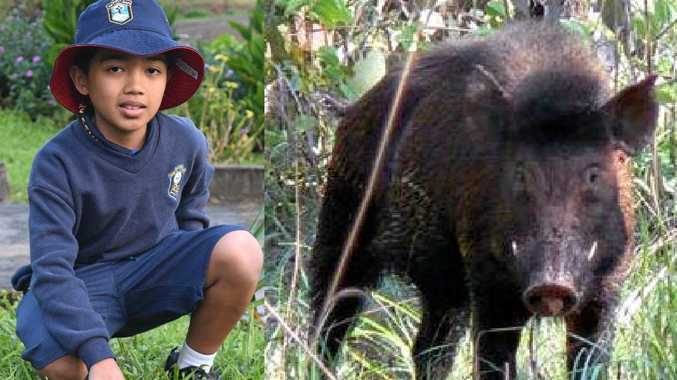 Mr Parnell allegedly told Dr Zaer that he felt like he had "an elephant sitting on his chest", according to the notice of claim filed in court. 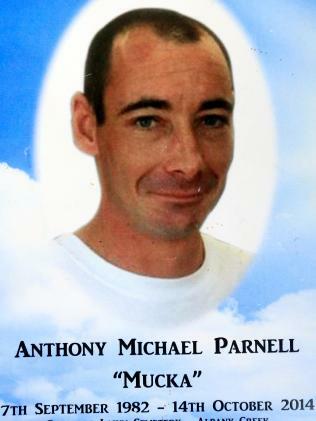 A coronial investigation found the health care provided to Anthony Parnell on October 13, 2014 contributed to his death. "This consultation represented a missed opportunity to have excluded or further investigated a cardiac cause," the coroner said. Mrs Parnell said she still had flashbacks to the moment she returned to their house in Margate and her four-year-old son said, "Daddy is having a long sleep". She found her husband's body in the hallway. "My daughter was with me and she was screaming at me to save him and I couldn't. That's the hardest thing to deal with," she said. Mrs Parnell has been diagnosed with post traumatic stress disorder, court documents state. She said that the hardest thing had been that her youngest daughter, Heidi, born after Anthony died, would never know her dad. She said she just wanted justice for her husband and that Dr Zaer had cost her a husband and her children a father. "He won't acknowledge he has done the wrong thing," she said. The wrongful death claim is based on the fact that Mrs Parnell was dependent on her husband for his financial support and help raising their children. Mr Watson said Queenslanders should use the online register of medical professionals to learn if their doctor has been disciplined for misconduct or making mistakes with patients.